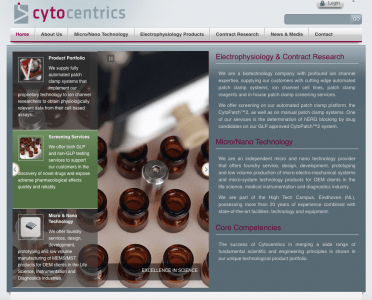 Cytocentrics wanted to revamp their outdated and plain website to help re-establish the company as one of the most respected and sought after in the biotechnology industry worldwide. Company executives also needed a website that would represent their brand in a professional and visually appealing way so that they could present to potential investors with confidence. Prioritizing the most important elements of the site for faster creation, VND generated several design options that took into consideration that the site would be expanded to feature products, services, and in-depth technical information. 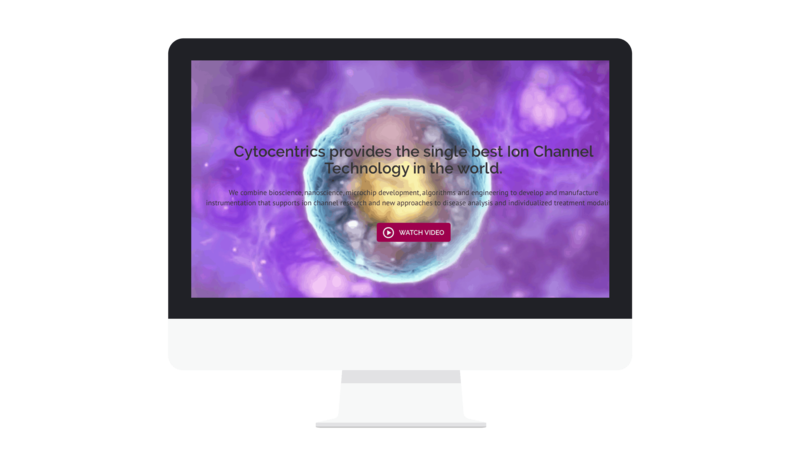 In seven days VND was able to create an impressive, responsive, and sleek website for Cytocentrics, which now boasts 56% of its traffic coming from referrals and full screen video backgrounds.